Looking for the Lexus luxury vehicle of your dreams? Look no further than the 2019 Lexus UX crossover. 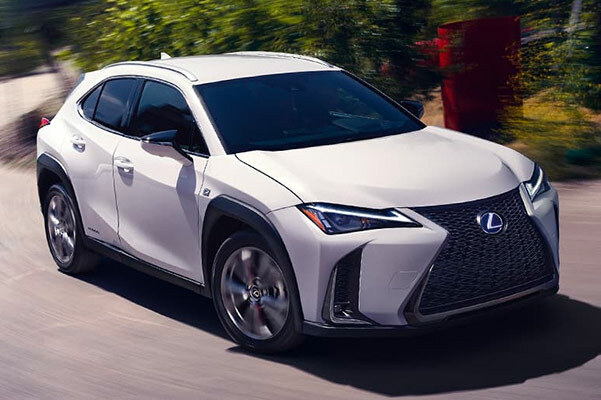 The 2019 Lexus UX release date is coming up soon and the UX experts at our Massachusetts Lexus dealer want to give you the inside scoop. Be one of the first to test-drive the new 2019 Lexus UX when it arrives at our Lexus dealer near Walpole, MA. When available, browse our 2019 Lexus UX lease options and drive home in the next generation of luxury – the 2019 Lexus UX. Check out the 2019 Lexus UX specifications and see why this luxury crossover will be a dominating force on New England roads. 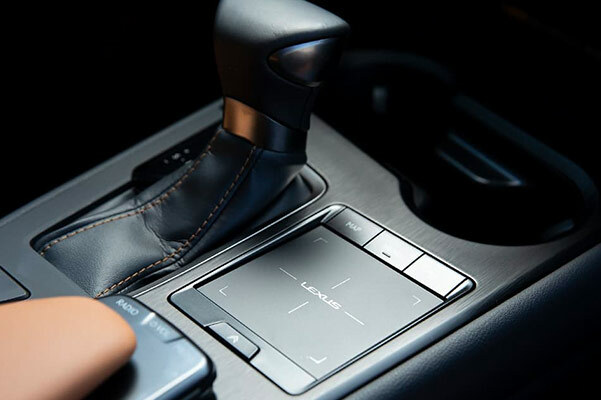 The new Lexus 200 returns up to 37 highway mpg, and the 10-speed Direct-Shift CVT transmission offers an incredibly smooth 2019 UX driving experience. Looking to go green? 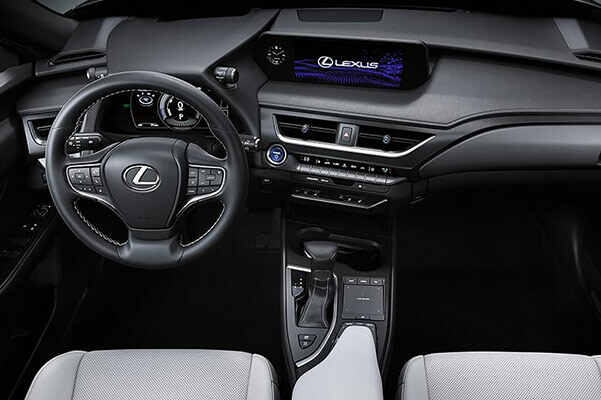 The 2019 Lexus UX Hybrid can return up to 41 city mpg, in addition to the premium comfort amenities offered in every new Lexus. Regardless of what 2019 UX model you prefer, you can enjoy modern convenience and entertainment features like a remote engine start, Amazon Alexa integration and Apple CarPlayTM capability. Plus, a sleek and modern exterior will turn heads every where you drive. No matter where your next journey takes you, you'll arrive in style behind the wheel of the 2019 Lexus UX. Contact Herb Chambers Lexus to learn more about the 2019 Lexus UX price and the wide array of colors that are available. You can reserve your 2019 UX with us and be on your way to enjoying everything this breakthrough luxury crossover has to offer.